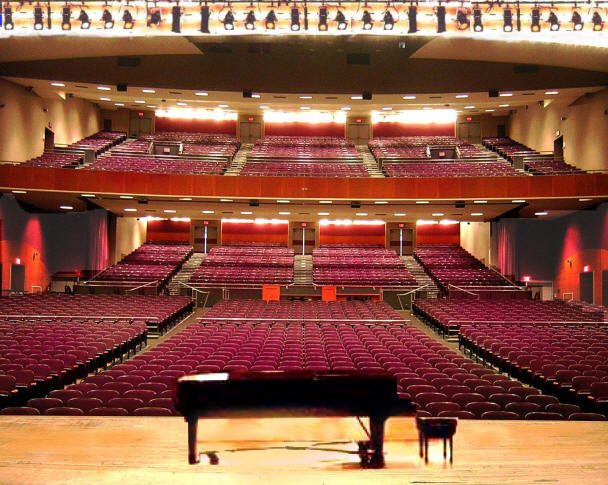 FLATBUSH – The Brooklyn Center for the Performing Arts at Brooklyn College (BCBC)/ Brooklyn College Presents was shut down last week and employees were fired without notice, Bklyner has learned. Sources at BCBC tell Bklyner the firings came as a surprise and that Brooklyn College cited budgetary reasons. The entire full-time staff, which consisted of four people, was “terminated immediately.” Four other staffers — Box Office Manager, Assistant Manager, the House Manager, and the Finance Associate– were put on part-time, 20 hours per week at ¼ their pay. These part-timers will be working at the new Leonard & Claire Tow Center for the Performing Arts. The entire staff was told to take the week off and those who were fired received a four-week severance package. “Except for a couple of individuals who are retiring in a few months, that is the entire staff of the Performing Arts Center. Please note it does not include the Production Crew backstage. They have been assigned to the Theater Department,” a source tells us. Confirming the closure, Brooklyn College blamed construction delays at Whitman Hall, which houses the large theater used for BCBC/Brooklyn College Presents programming, as well as rentals to outside entities. “Given the continued closure of the theater, it is not able to offer rentals or a full set of arts programming to the community until work is complete. As a result, last week, the College had to let go four staff members who ran BCBC/Brooklyn College Presents. Four others were reassigned with reduced hours. Once restoration is complete and Whitman Hall reopens, the college looks forward to restarting rentals, schooltime offerings, and a larger slate of arts programming for the wider community,” Brooklyn College spokesperson told us. Here’s what went down: On Labor Day, staffers got an email telling them to come to a meeting at Maria Ann Conelli’s office, who’s the dean of the School of Visual, Media and Performing Arts. Staffers were told the meeting was about “new employment policies.” On Wed. September, 5 at 2:15 p.m., everyone went into the meeting not knowing what to expect. The new employment policy? The staffers don’t have a job and BCBC no longer exists. At least for now. Staffers, some who had been working at the organization for over 40 years, were shocked. They were asked to hand in their keys right away. 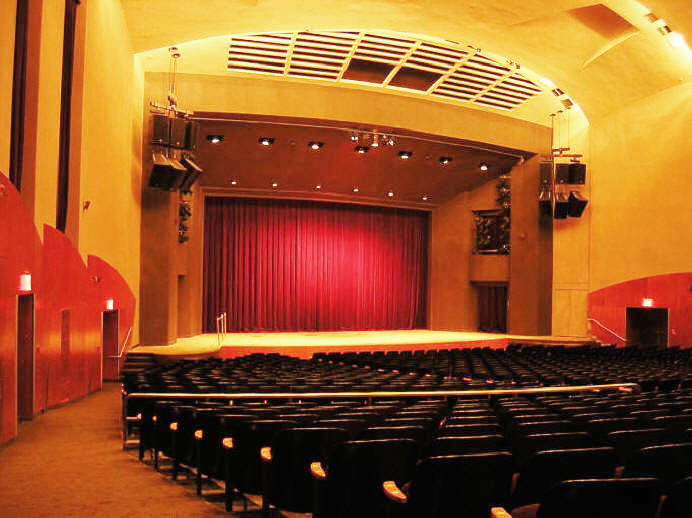 For 64 years, BCBC/ Brooklyn College Presents was known as The Brooklyn Center for Performing Arts. The organization presents art performances to over 70,000 people each season and also has one of the largest arts education programs in Brooklyn, which serves 46,000 children from over 300 schools annually. The Center was created for “working class, normal Brooklyn folks,” a staffer tells us. It was created to provide “extraordinary art performances” for average people who couldn’t afford to go to a theatre in Manhattan. For some, the Walt Whitman Theatre (where the Center used to do its performances) was the first time they saw a “professional arts anything” like The Nutcracker, for example. It was initially a 501(c)3 non-profit organization, until July 1st when Brooklyn College deactivated it and put the organization under its umbrella. 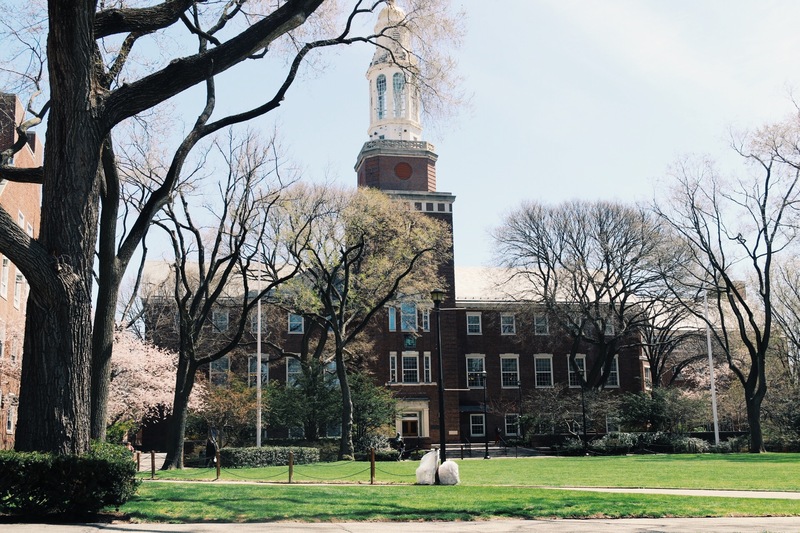 Though Brooklyn College was always its biggest partner, it wasn’t until two months ago when the organization officially became a part of the liberal arts institution. “In 64 years, we made it through the Vietnam war, the Great Recession, but couldn’t survive 64 days after becoming a part of the college,” a source tells us. A staffer tells us they didn’t have enough time to reach out to their sponsors, their fans, and the community to let them know the organization no longer exists and that their Fall performances were canceled. “We had developed decade-long relationships with the Carribean community, the Chinese community… this just isn’t fair,” one staffer says. Another staffer says the transition to Brooklyn College wasn’t a great one. The Whitman Theatre shut down because of remodeling, while awaiting the opening of the Tow Center. But the Tow Center’s opening was delayed again and the Brooklyn Center for the Performing Arts was left with renting theatres as the only option to continue its performances. Thank you for covering this, Zainab! That is the most heart breaking thing I’ve heard all day. This is really sad! Not a good look for Brooklyn College! And really disappointed that the employees are fired like that. What a disgrace! No way to treat dedicated employees. BC should be ashamed. They weren’t fired…they were laid off. Big difference.